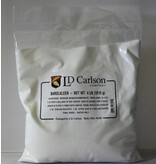 Barolkleen is used as a treatment for new barrels to remove excess tannin. Contains sodium sesquicarbonate, soda ash & lye. 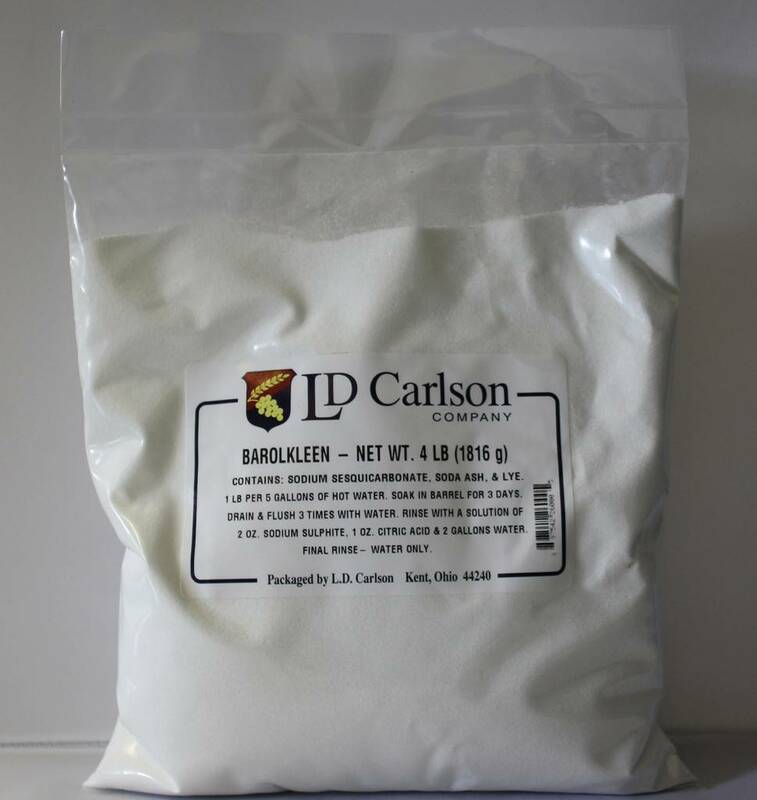 Mix 1 lb Barokleen with 5 gallons of water, soak in barrel for 3 days. Drain and flush 3 times with water. Rinse with a solution of 2 oz. metabisulphite, 1 oz. citric acid and 2 gallons water, then finally rinse with plain water.